How Much is My Scrap Metal Worth? 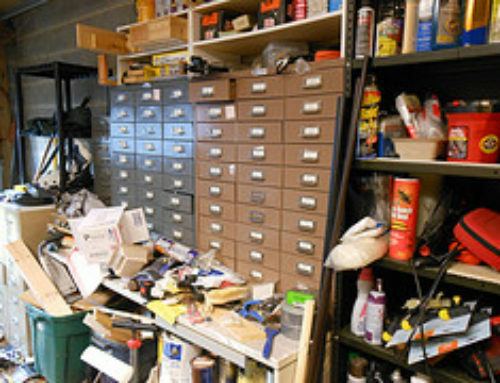 Home » How Much is My Scrap Metal Worth? Want to earn some extra cash? 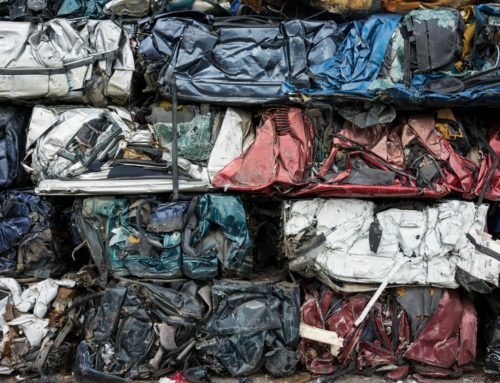 Selling scrap metal to an appropriate dealership is a great way of doing so. It can even be a lucrative enterprise if you go about the process properly. 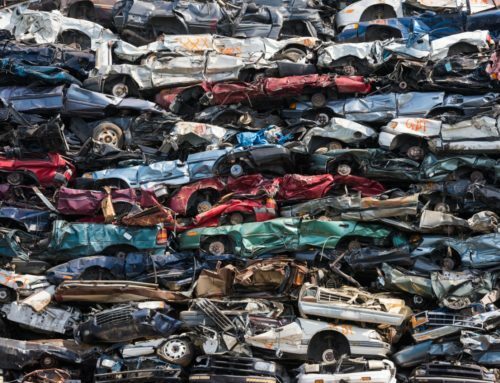 In order to help you along the way, Car Scrap Surrey is offering some handy hints and tips that will help you determine how much your scrap metal is worth, as well as get the best rates for your scrap. What will you spend the earnings on? Choose the dealers offering the most competitive prices. Call a range of scrap metal dealerships and compare prices. Make sure transactions are transparent. Visit scrap dealerships and take a look at their scrap metal price charts. 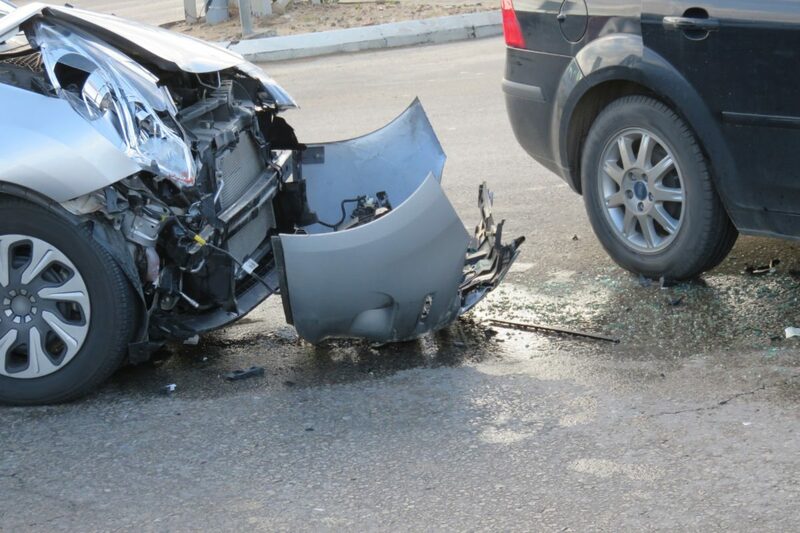 If you’re scrapping a car, choose a reputable ATF like Car Scrap Surrey, who will absorb the price of having your vehicle delivered. We offer a free car collection service. So, have you recently sold scrap metal to a scrap yard? Well, now’s a time it’s permissible to talk about money! How much did your metals garner? Let us know on Twitter, or on Facebook. 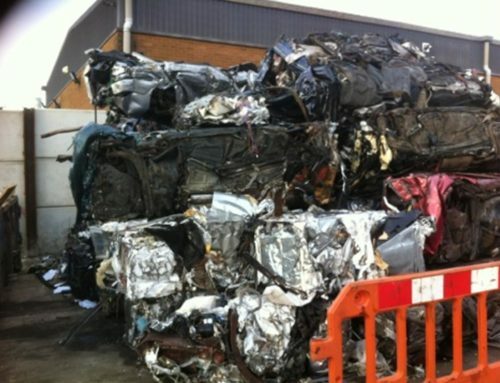 You can also get in touch with the Car Scrap Surrey team directly to see how your proceeds compare to our competitive scrap rates. By James|August 7th, 2013|Scrap Metal|Comments Off on How Much is My Scrap Metal Worth?